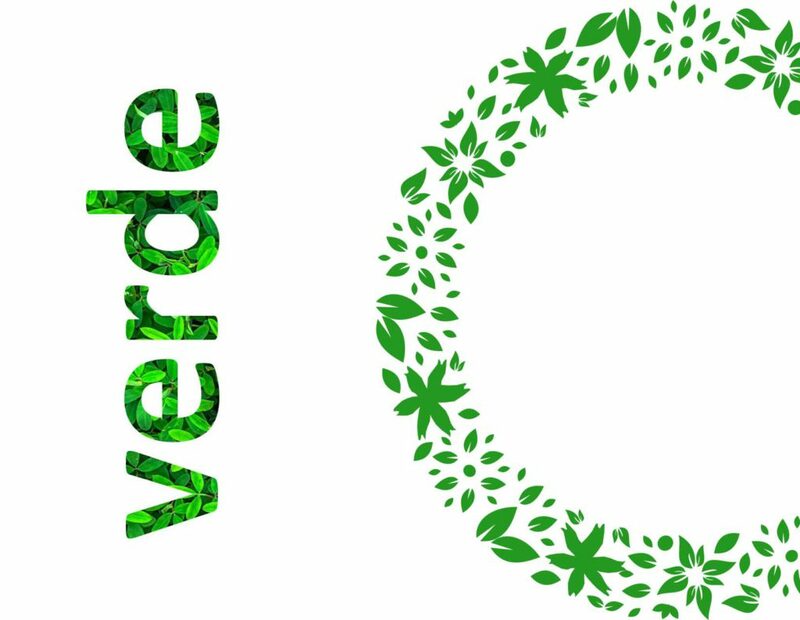 The trend of eco-design and eco-branding creates new products. Sometimes they create new product categories. 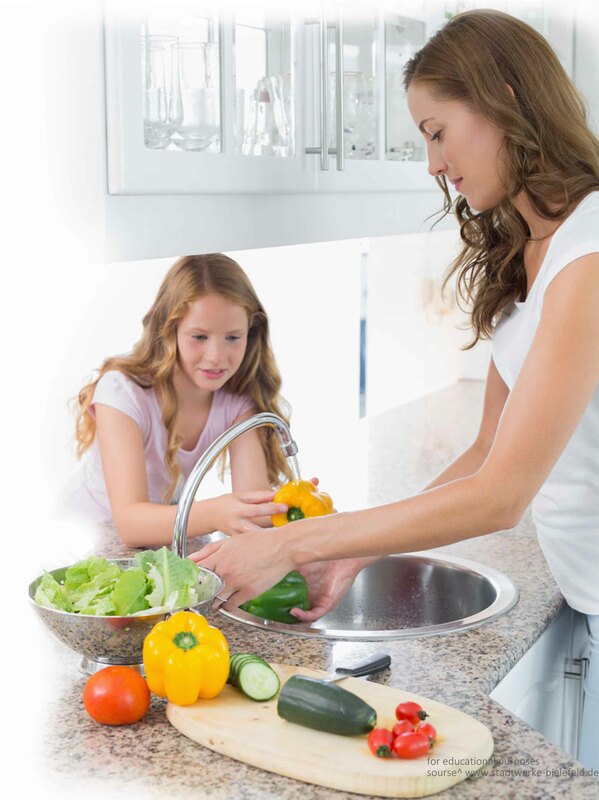 Many people wash fruits and vegetables with water before eating. The reason for this is the numerous bacteria settling on a peel. Unfortunately water does not guarantee complete safety. 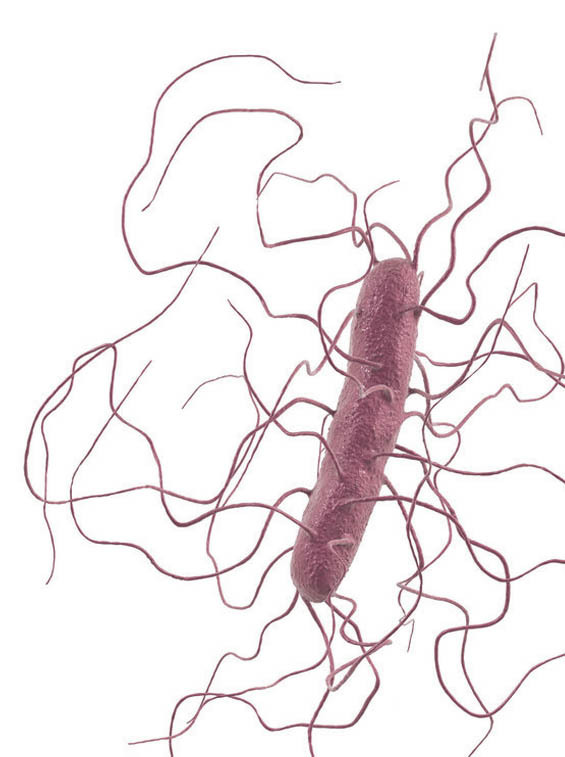 So a lot kinds of harmful bacteria continue to live on the surface of the product and may damage your health. To strengthen the antibacterial properties of water, some of us wash fruits with soap. This option is also not completely safe, because the porous structure of the peel’s surface of the products absorbs harmful soap elements. 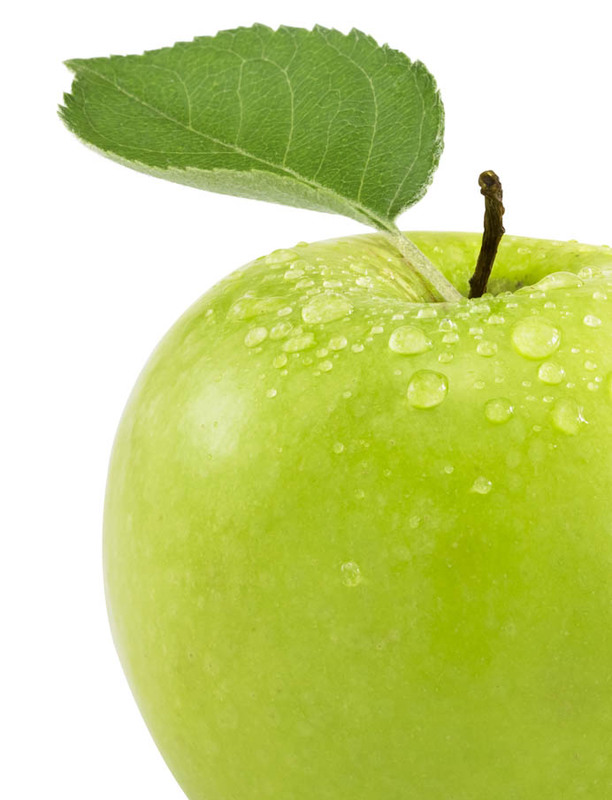 Some fruits contain acids, which is an effective tool in the fight against harmful bacteria. At a certain concentration, these acids are safe for humans. Thus, their use in the surface treatment of fruits and vegetables is not only an effective antibacterial agent, but also natural and safe. At the heart of the brand platform is the idea of naturalness, the use of organic components which are effective and safy for humans. This concept of product is very suitable for use. 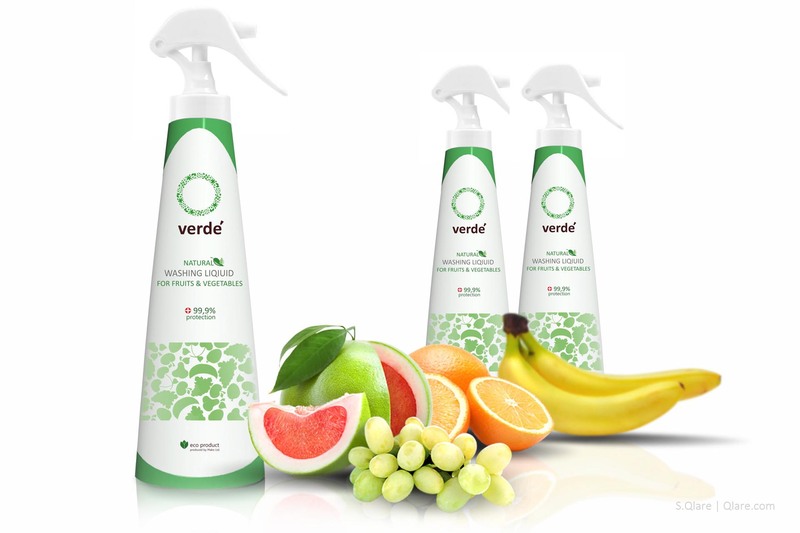 When you need to wash apple, orange, watermelon and other fruits or vegetables, just click spray and distribute the liquid over the surface of the fruits or vegetables. Then simply wipe them with a tissue or rinse with water. 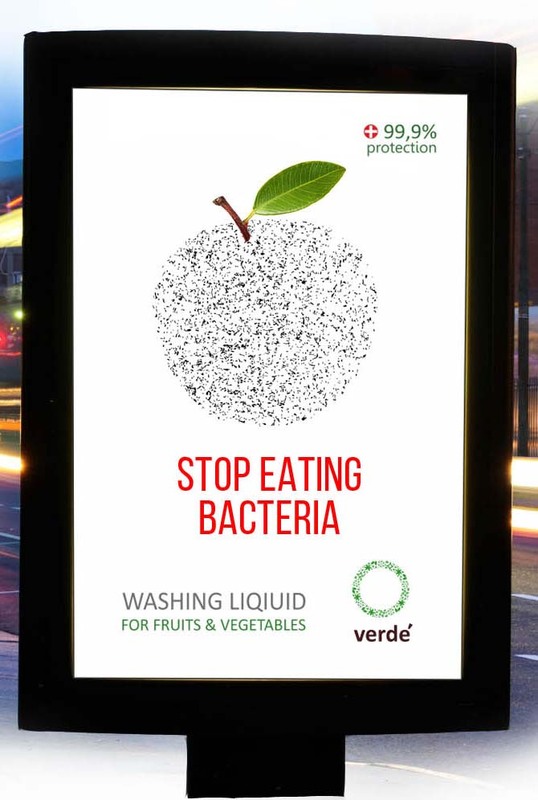 All bacteria will be destroyed and you can eat fruits or vegetables. 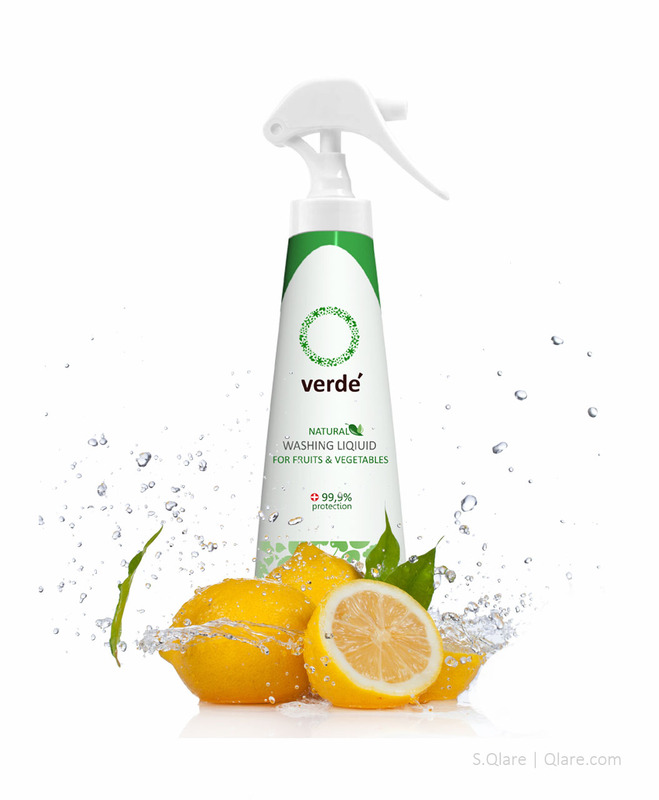 This product contains only natural ingredients that remove 99.9% of harmful baсterias. It’s eco product and safe for health. Want To Create Something Interesting?